As we educate our students, friends, and colleagues in Chrome usage and productivity… tab extensions are essential. I encourage so many people to think smarter not harder with utilizing multi-tab browsing with everyday or researching tasks. However, just opening up a few tabs to do some web searching still doesn’t yield any “wow results” with my students or teachers. Since I’m a huge advocate for Chrome, I continually explore, test the boundaries, research and inform my audience with amazing extensions that are more than “just neat” and more “meaningful tools”. Here are a few awesome extensions that provide time savers and wow factors. With OneTab you have the ability to take as many open tabs that you want, press the extension button and consolidate all the websites in one tab. 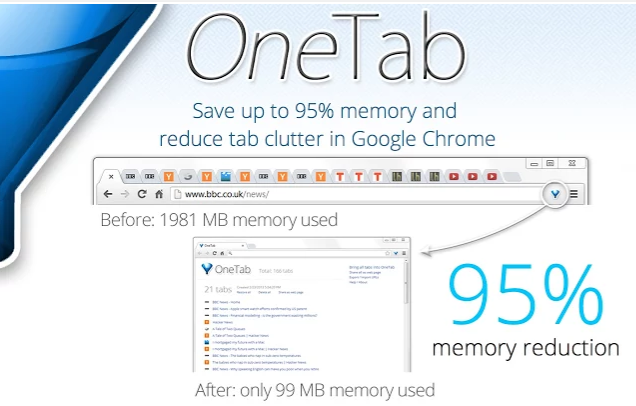 Too many tabs, use OneTab to consolidate and open the websites you need open. Save a list of websites. Share a saved list of websites to students, colleagues, or friends. Name your saved OneTab for specific tasks, purposes, and/or to organize. 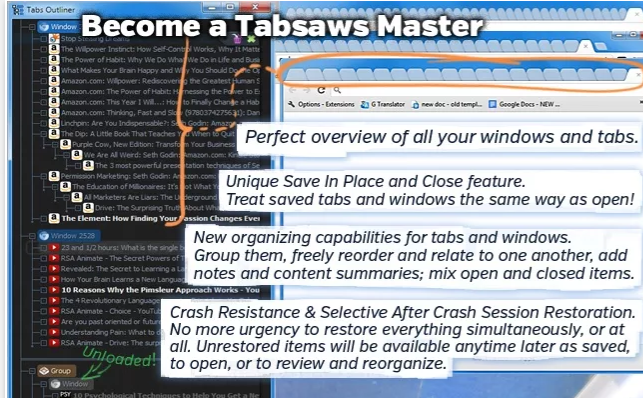 Tab Cloud is a great Chrome extension that allows you to save a tabbed window session and restore it anytime and anywhere (as long as you are signed into your Google Chrome account). 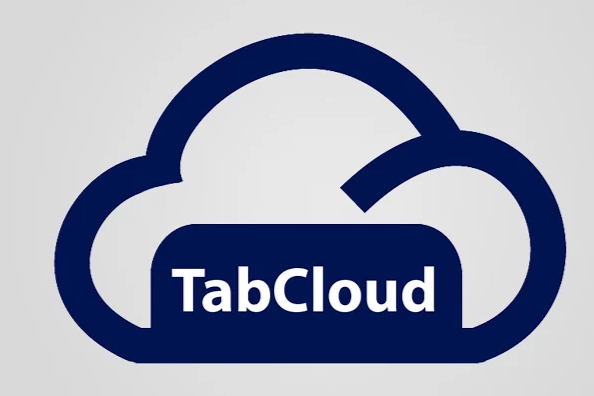 TabCloud has strong similarities as OneTab however you have the ability to access your preset tabs saved from any computer or Chrome device anywhere. Consolidate tabs into one button. Preset your web resources for your next day you teach or present. Always have access to your TabCloud presets from the past. Cannot share your TabCloud presets. Name your TabCloud presets to any specific task, presentation, purpose, and/or to organize. Google Cast is not a tab management extension, however it is an essential tool when you or your classroom want to project your/their screen to the whole class. 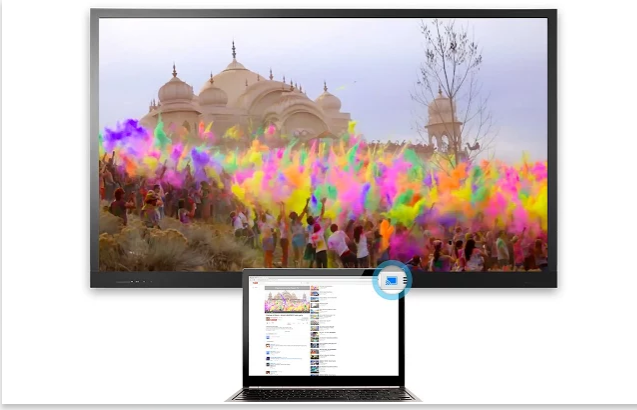 Schools that use Chromebooks have either the option to connect to the TV or projector via hdmi or connect wirelessly with a Chromecast. Wirelessly project “cast” your entire screen with experimental mode. 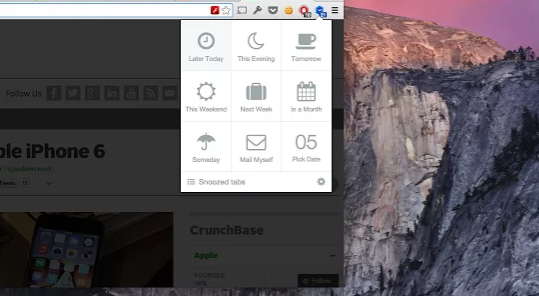 Tab Snooze is a “need a break” extension. It’s purpose is to stop what you are doing and set a time/date to go back to work. Save a tab for a later date/time for any research, task, or classwork you or your students are doing. Need to give student(s) a break. Don’t really want to bookmark but need to get back to your task soon. Get notified when you need to go back to work. Tab Ahead is excellent tool to quick find a word, phrase, subject within all your open tabs. I understand and sometimes am guilty of old habits, if that’s the case Tab Ahead provides a great way to quickly locate information. Efficiently quick find a letter, word, phrase, subject without clicking on each tab. Would like to add more but really it’s made for one purpose. 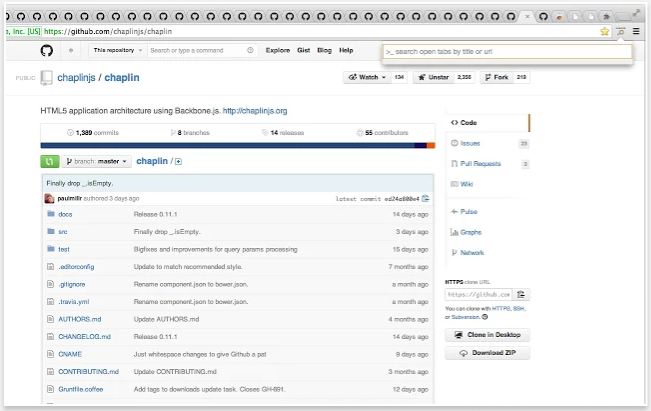 Tab Outliner is a way to view all your tabs in a bracketed outlined list. I have never used the extension with exception of my own research and testing. Its a boom or bust depending on the user.